Double room in option with two single beds or one double bed. Double room in option with two single beds or one double bed. 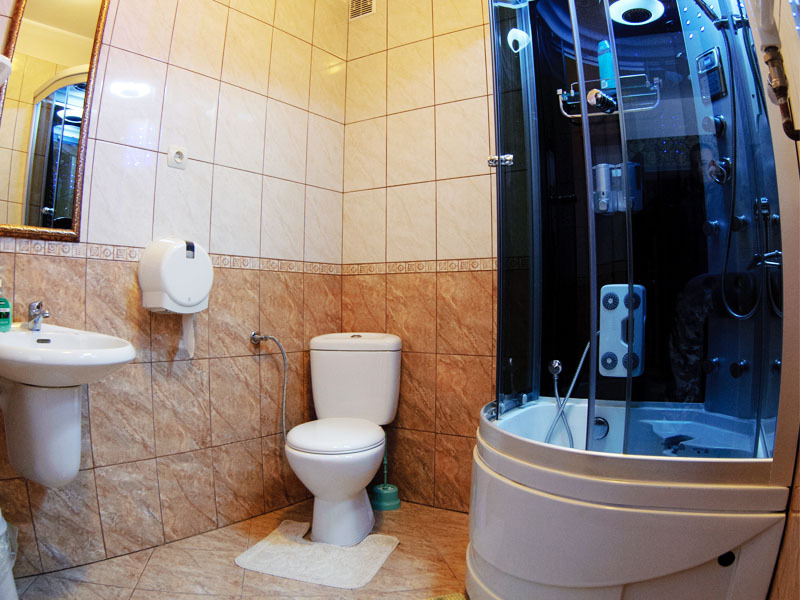 It is equipped with a private bathroom with shower, hairdryer, TV, desk and Wi-Fi Internet. Check-in : from 02:00 P.M.
Check-out : to 12:00 A.M.